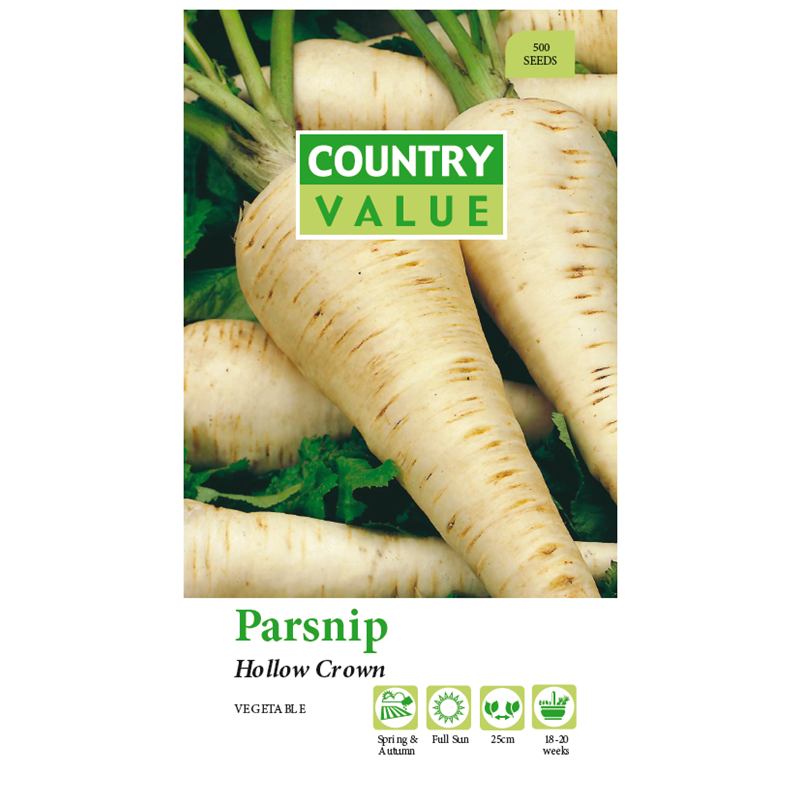 Country Value parsnip seeds produce this very productive traditional variety with long creamy white roots and broad shoulders. 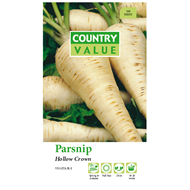 Good sweet flavour and stores well. 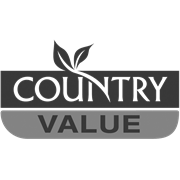 Prefers a light stone free soil which has not been recently manured.